LONDON (Web Desk) – From childhood we have been told that Mount Everest is the tallest mountain, we can’t have sweets because they will make us hyperactive and we should wear a hat if it is cold. Most people believe coffee is made from beans, but experts say they are actually made from seeds called a bean. 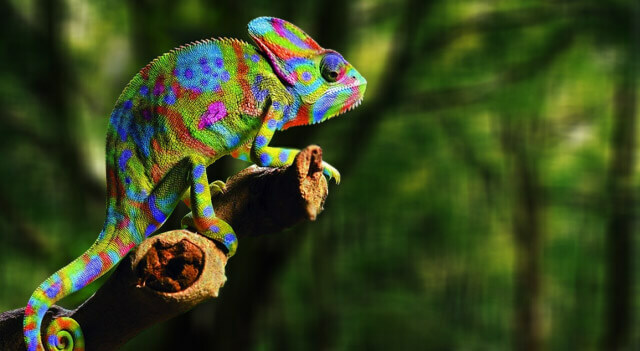 It is commonly assumed that chameleons change colour to fit in with their surroundings. However, they actually change colour depending on their mood, temperature and their exposure to light. Mount Everest is often named as the tallest mountain on earth. But while the summit of Mount Everest is higher above sea level than the summit of any other mountain, but Mauna Kea is the tallest when measured from base to summit. People say you can see the Great Wall of China from space. But Apollo astronauts confirmed that you can’t see the Great Wall of China from the Moon. In fact, all you can see from the Moon is the white and blue marble of our home planet. 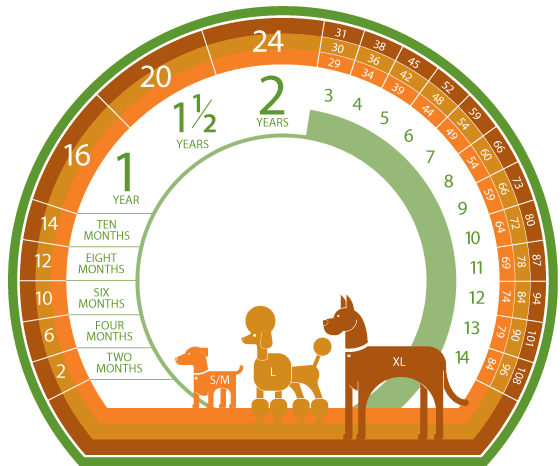 One human year is equivalent to seven dog years it is thought. Actually it depends on the size and breed of the dog. It’s often said that you lose your body heat fastest through your head. This is a myth, experts say humans would be just as cold if they went without a hat as if they went without trousers. We were all taught the Earth revolves around the Sun. Technically, what is going on is that the Earth, Sun and all the planets are orbiting around the centre of mass of the solar system. Different parts of your tongue detects different tastes, right? Wrong. This was scientifically disproved by later research; all taste sensations come from all regions of the tongue, although different parts are more sensitive to certain tastes. Peanuts are thought to be a type of nut, many think the clue’s in the name. But actually peanuts, along with beans and peas, belong to the single plant family, Leguminosae. Parents often claim giving children sugar makes them hyper. However, this is not the case, most research has concluded that sugar does not cause hyperactivity.